We’ve restocked, so visit our CollabCubed Shop and pick the one that makes you chuckle the most. This entry was posted in Fun, Stuff We Like. Bookmark the permalink. 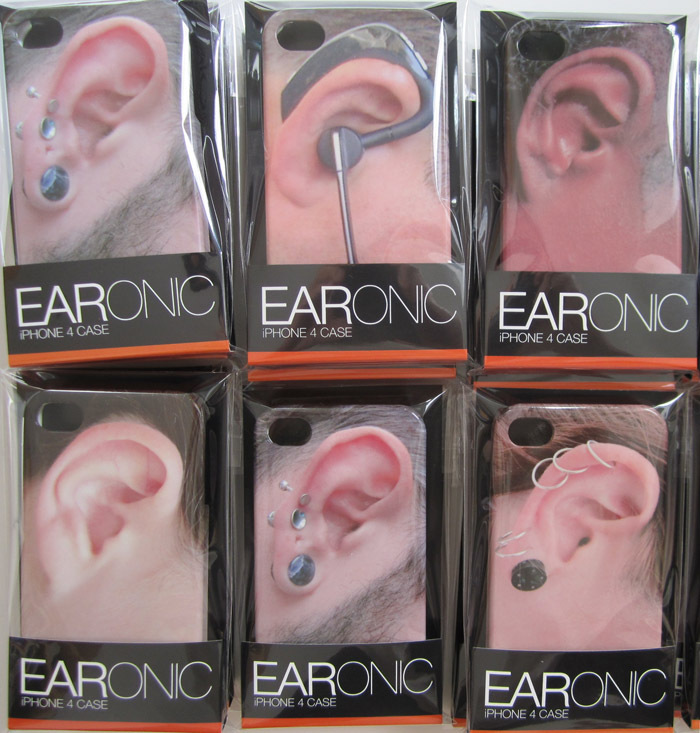 Earristable! Do you make them for the iPad? Hmmm…I don’t know too many people who put the iPad up to their ear, but it’s a thought.